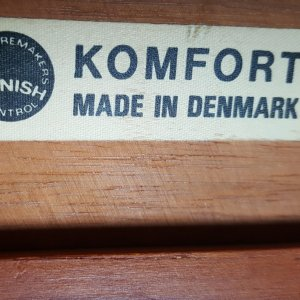 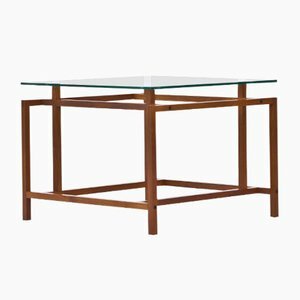 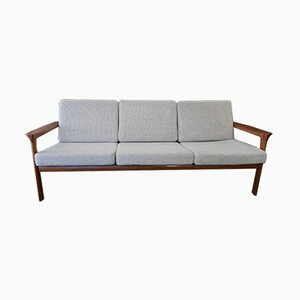 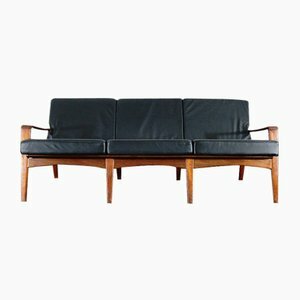 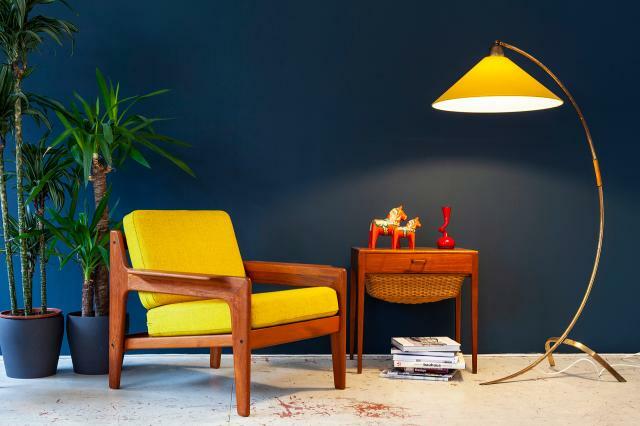 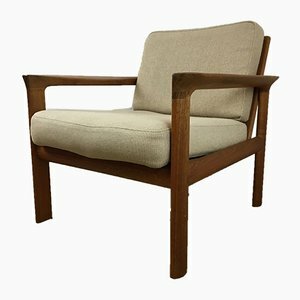 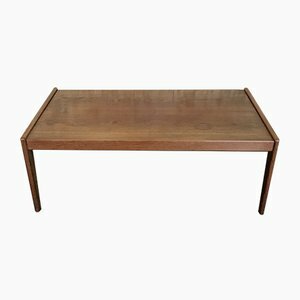 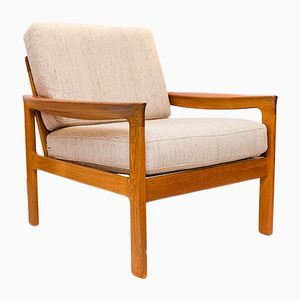 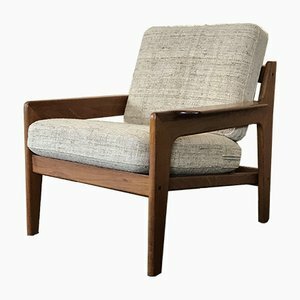 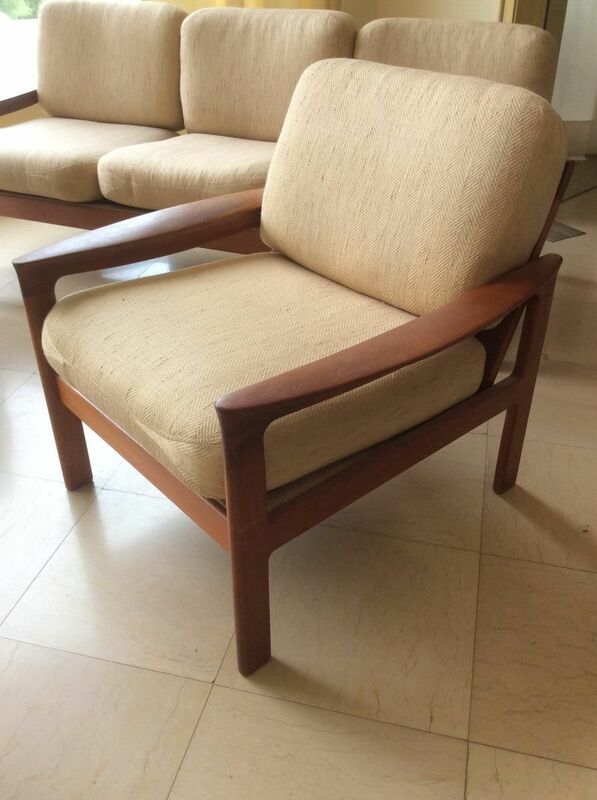 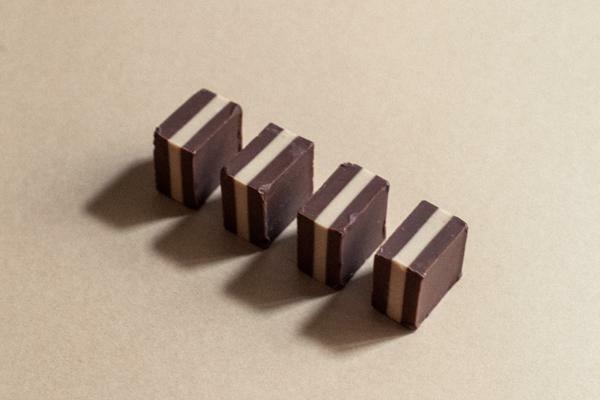 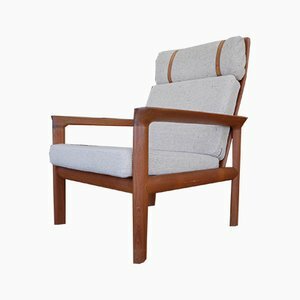 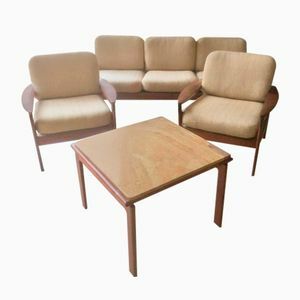 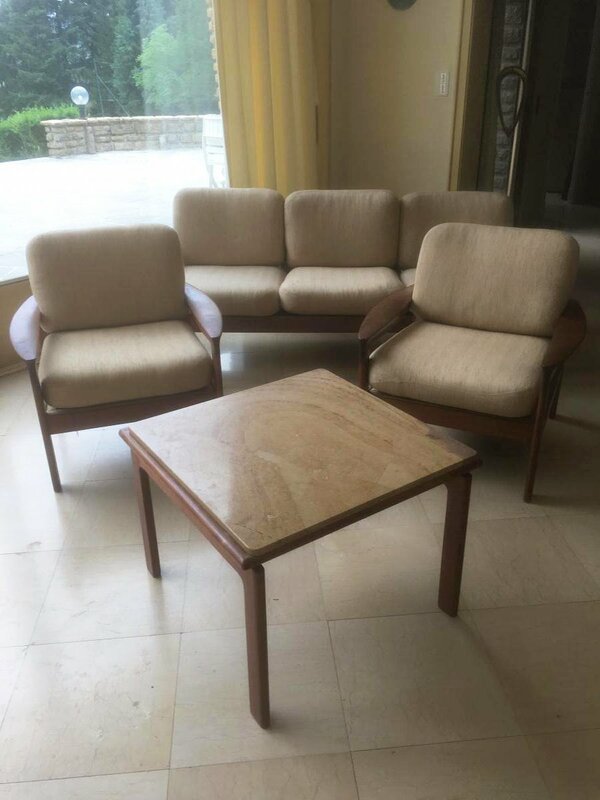 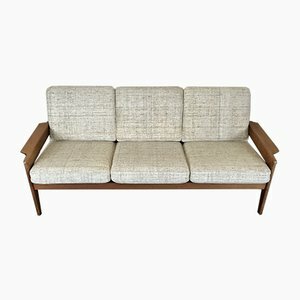 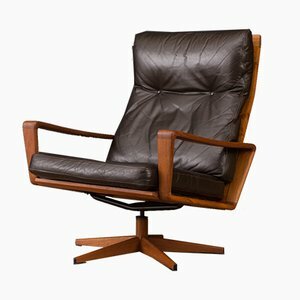 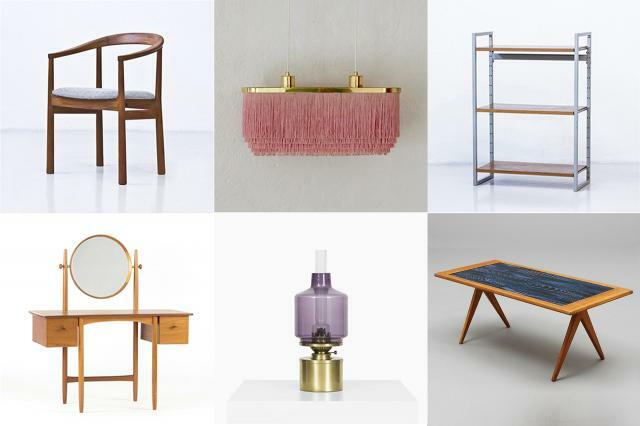 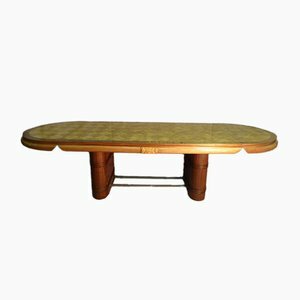 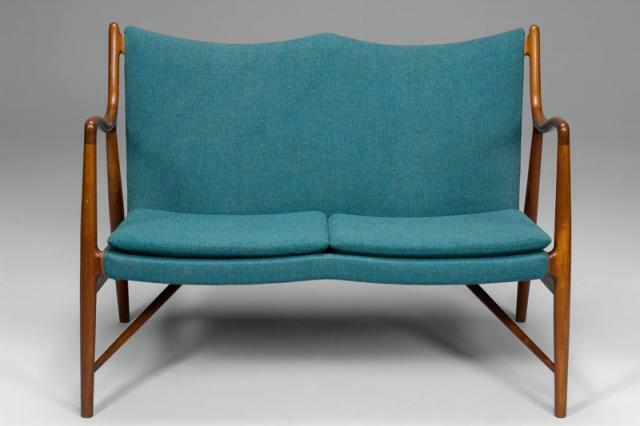 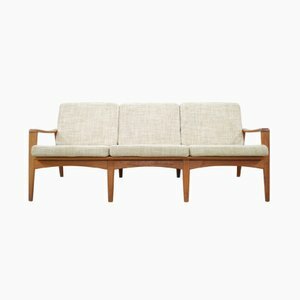 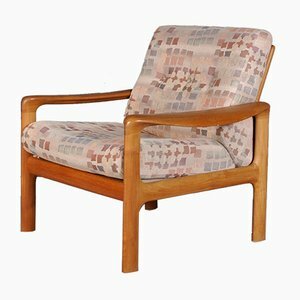 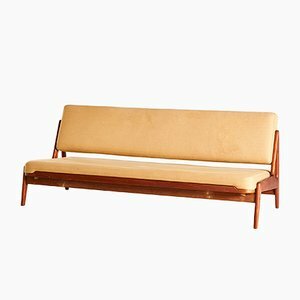 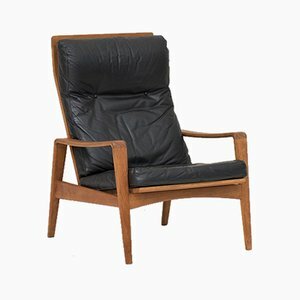 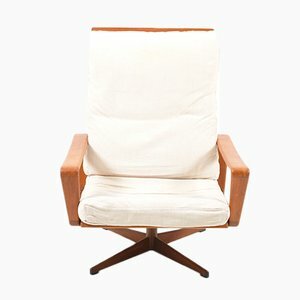 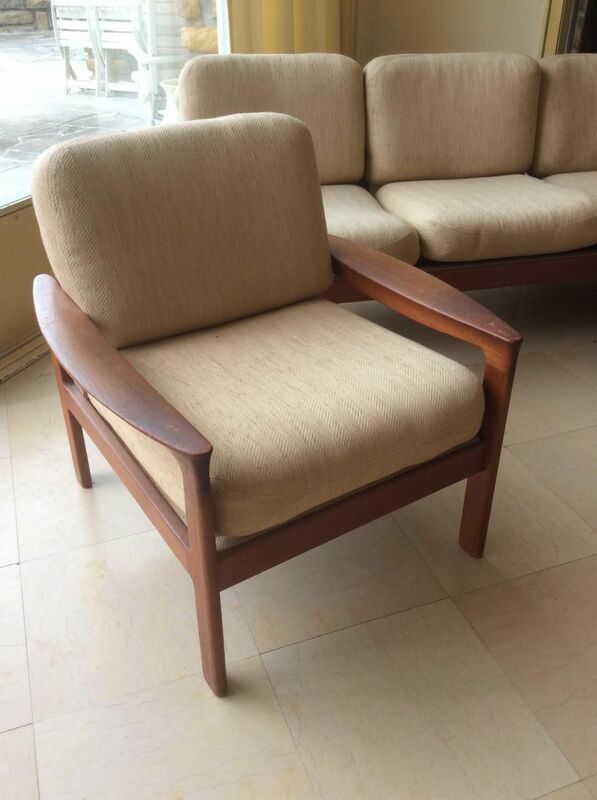 Danish furniture manufacturer Komfort is known for producing mid-century pieces during the 1950s, and ‘60s by well-known Danish architect-designers Sven Ellekaer, Arne Wahl Iversen, and Ole Wanscher. 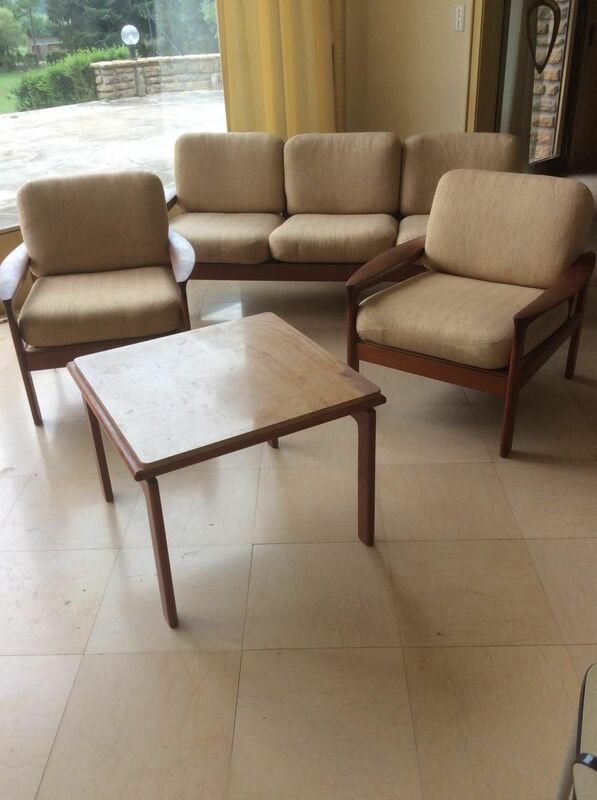 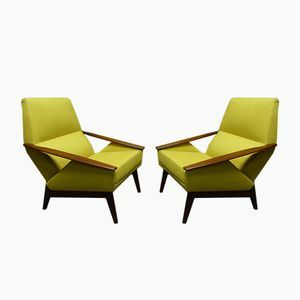 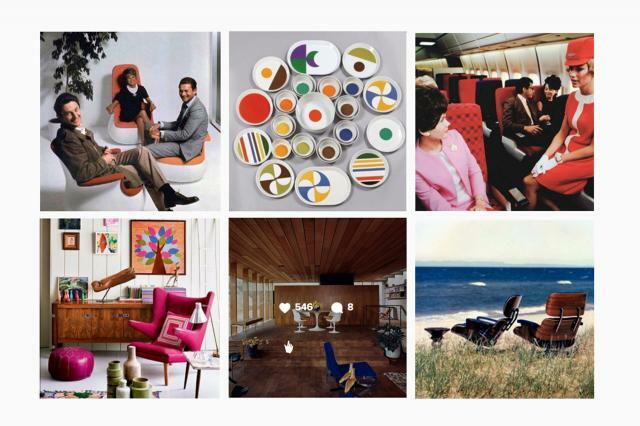 The pieces - which span tables and various styles of seating including sofas and lounge chairs —were designed in the Danish modern style that reigned at the time. 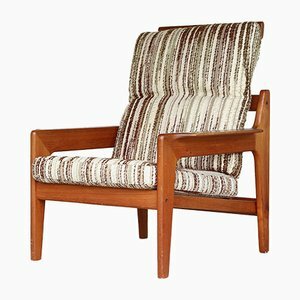 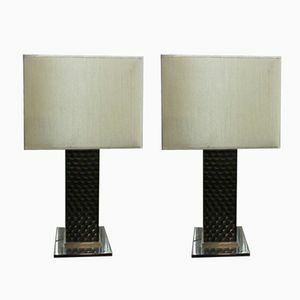 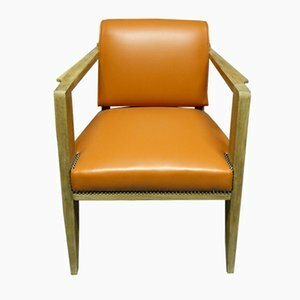 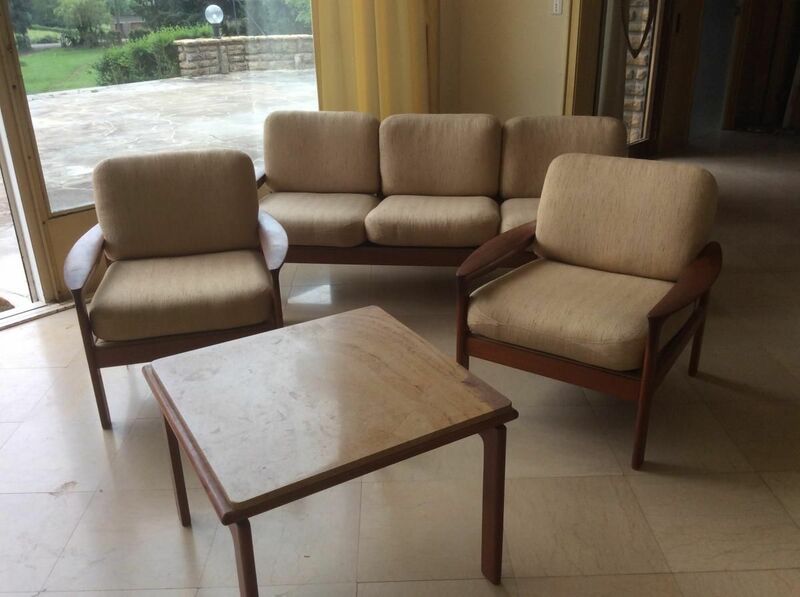 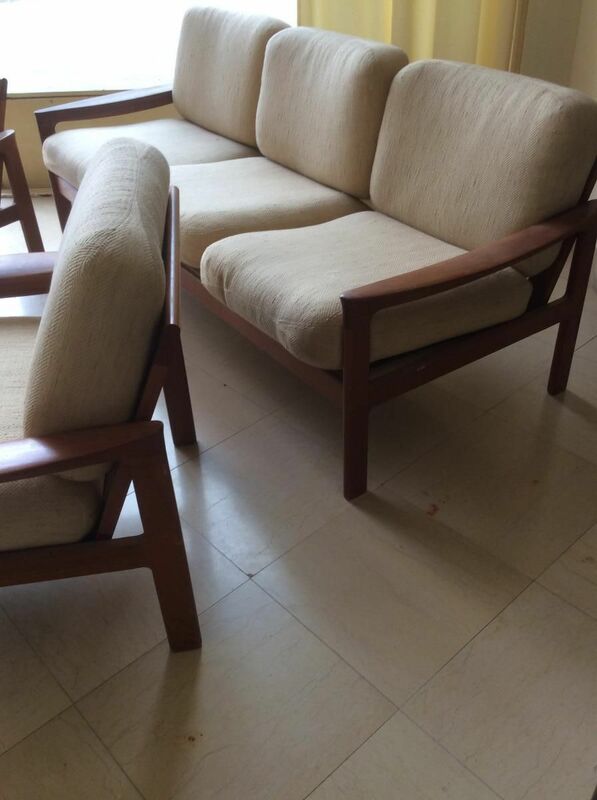 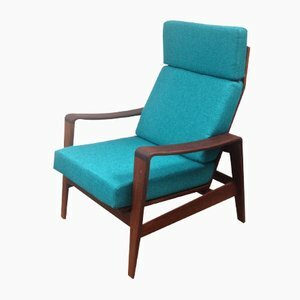 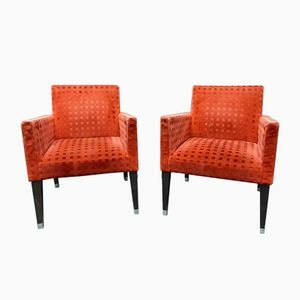 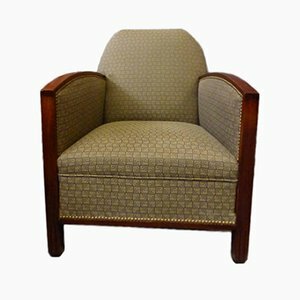 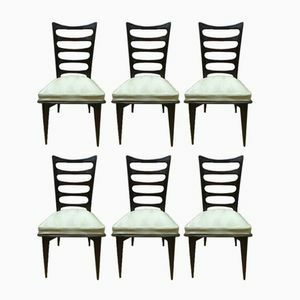 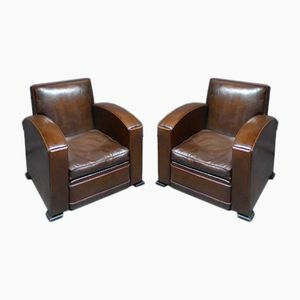 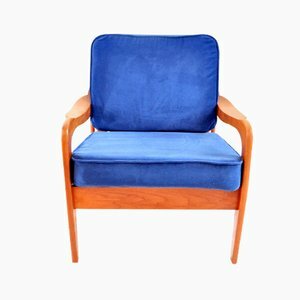 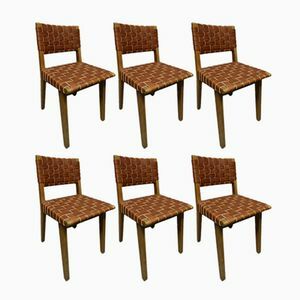 The chairs and sofas feature hard angled armrests and bases made out of teak or rosewood, and tended to have cushions upholstered fabric or leather. 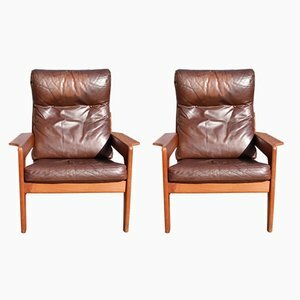 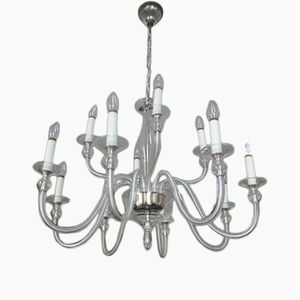 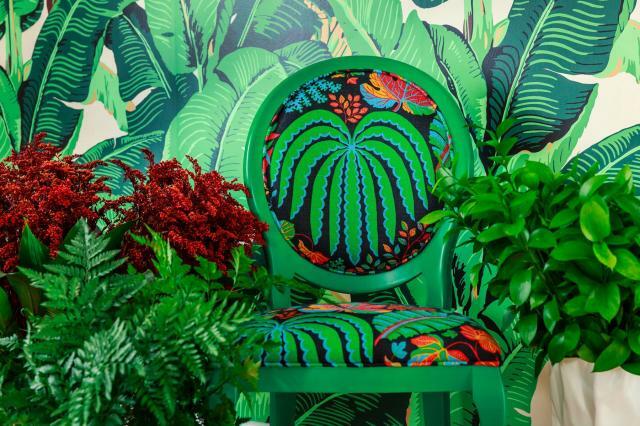 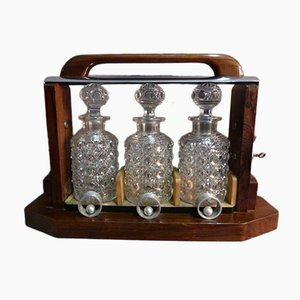 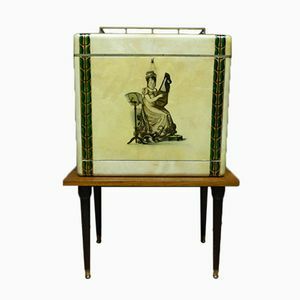 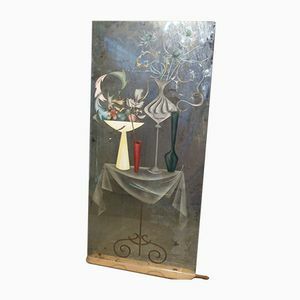 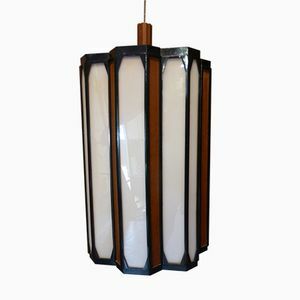 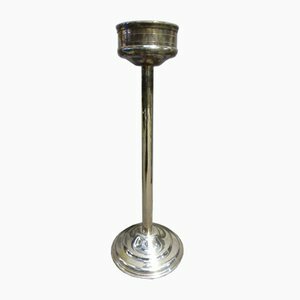 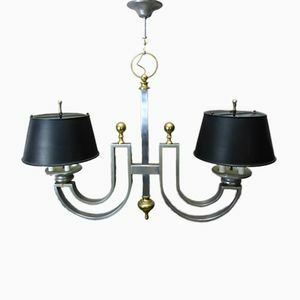 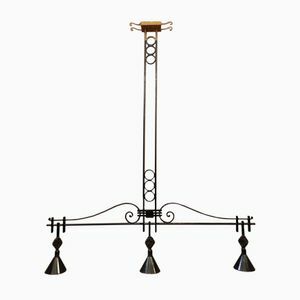 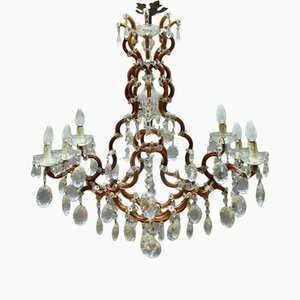 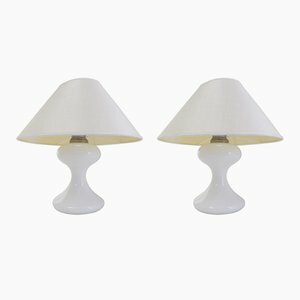 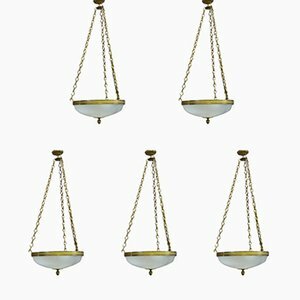 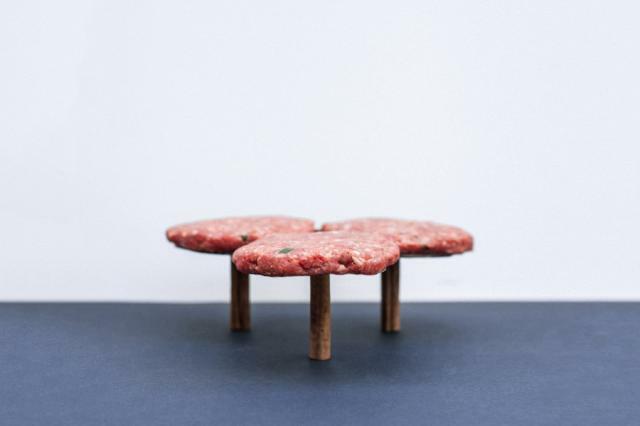 Although no information is available on the manufacturer itself, and very little biographical information can be found on the designers, Komfort’s legacy lives on through its representation on the vintage market.